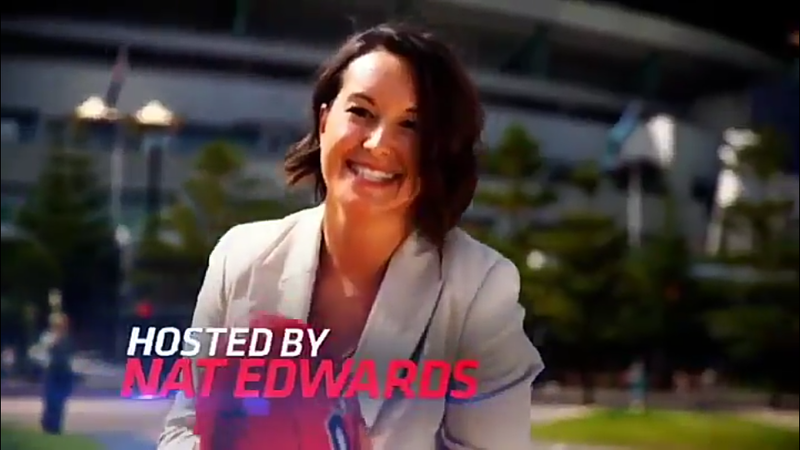 Abbey Holmes joining the commentary team for tonight’s season opener at the MCG. 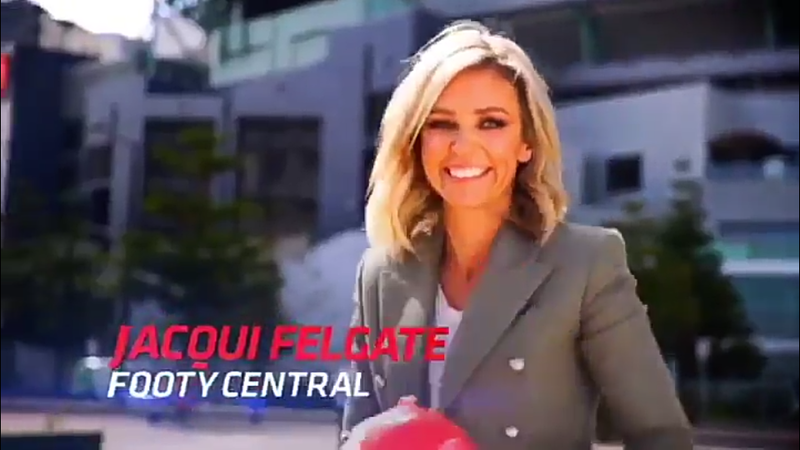 I guess she will appear more frequently on Seven’s coverage of AFL and VFL during the season while Daisy Pearce takes maternity leave caring her recently born twins. Scores now being displayed in the ad break. Sportsbet back as principal wagering partner for Seven’s AFL. Last in 2017, I think it’s been swapping between them and Crownbet each year. Your thoughts on the scoreboard watermark in ad break? Nah. We don’t need these scoreboard watermarks. 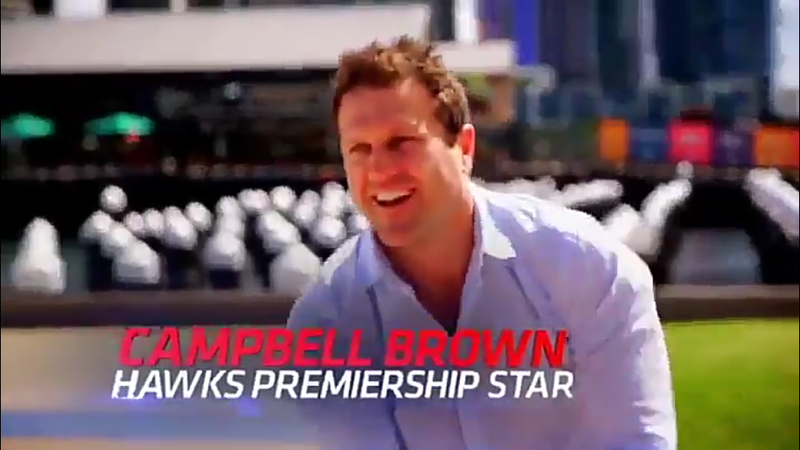 I personally voted for “Nah, we don’t need these scoreboard watermarks” although it wouldn’t overly surprise me if every sports broadcaster is doing this sort of thing in a few years time. Telecast finished at 11:19pm (AEDT). I reckon that’s a bit ridiculous, it was scheduled to finish at 11pm and game finished at 10:06pm! The press conferences they air in post game are purposefully held and dragged out. And it was R1, not a whole lot else to talk. The post match show obviously rates better than alternative programming, so they pad it out to boost their primetime shares. Actually with the Rance injury, the new players on display and the rule changes getting their first realistic chance to be on display there was enough to talk about from a season opener in the pressers. I assume with that team that The Kick might now be produced from Melbourne every week rather than on location at the ground? I hope not! The stadium backdrop always looked nice. I wonder how The Kick (formerly “Pre Game”) actually rates? Never usually see it reported or in the Top 20, yet Seven clearly still want it (it shortens News to 30min), maybe they think it’s a better opportunity/lead-in to the Saturday night coverage. 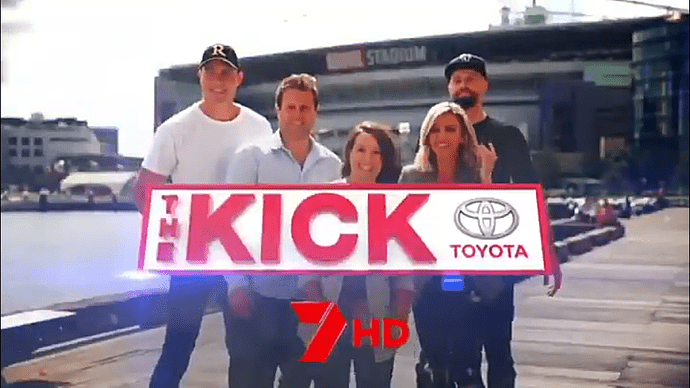 I remember in 2012 and 2013 when 10 still had Before the Game that it was very competitive with Seven’s (then brand new) Pre Game, at that time ratings were visible for both shows. But BTG went down when Sam Lane left and 10’s 2013 issues started, ending up axing the show sadly. It appeared a couple of times in Saturday night ratings last year, listed as Pre Game as you said. Are you sure that’s it though? Pretty sure I’ve once seen “The Kick” appear or Cynic confirm it? 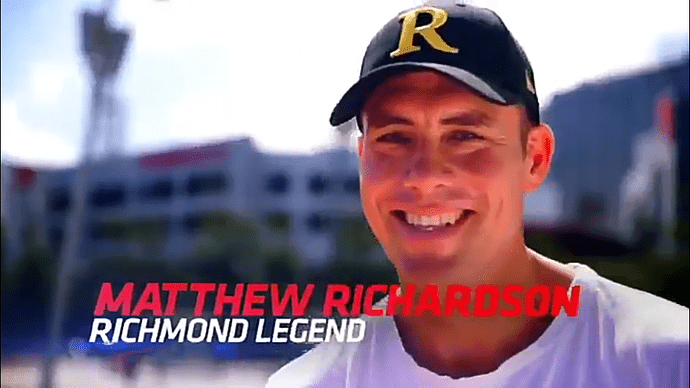 Unless Richo is no longer part of the commentary team on Saturday Night I’d assume he’s going to be at the ground, not sure of the others. 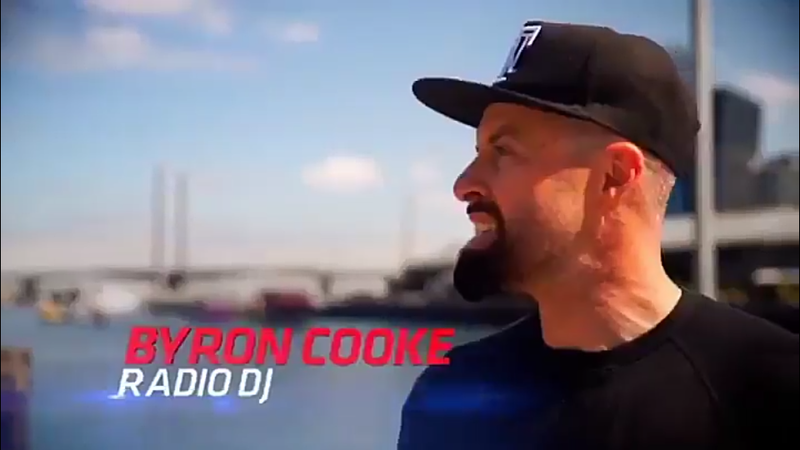 Brian Taylor and James Brayshaw commentating tonight’s match between Collingwood and Geelong. Bruce McAvaney at an engagement?